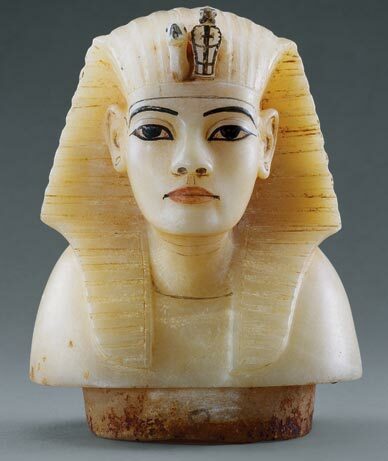 I want to tell folks in the Toronto, Southern Ontario and Western Tier of Upper State New York that the King Tut exhibit has opened at the Art Gallery of Ontario in Toronto. It will run from now until April 18, 2010 and is called Tutankhamun: The Golden King and the Great Pharaohs. This is the 2nd of two exhibits currently on tour in North America. The other one is currently on display in San Francisco. The exhibit features over 130 artifacts from ancient Egyptian history of which fifty come from the tomb of King Tut. The exhibit is excellent in content but heavy in written presentation. Attendees could be overwhelmed by the amount of information presented to them in the dimly lit and potentially crowded conditions of the exhibit. That is why I started giving live presentations to schools and groups. The presentation is called The King Tutorial and it is a primer for anyone planning to attend the show. To learn more about this program, please visit my website at www.thekingtutorial.com. I would love to come and present to your school or group and help you get the most out of your visit to the King Tut exhibit. Having been the original Senior Project Manager for the “Tutankhamun and the Golden Age of the Pharaohs”, the renowned King Tut touring exhibit, I’d like to do a follow up on where the exhibit presently is and headed next. The collection has been shown in Los Angeles, Fort Lauderdale, Chicago, Philadephia and is presently at the O2 in London, England until August 31, 2008. From there, it will travel back to the United States where it opens for a six month run at the Dallas Museum of Art in Dallas, Texas. Showdates are from October 3, 2008 to May 17, 2009. Due to the overwhelming popularity of this exhibit, the producers and their partners created a second Tut exhibit. This one is presently showing in Vienna, Austria at the Volkerkunde Museum Vienna under the name of “Tutankhamun and the World of the Pharaohs” and runs until Sept. 28, 2008. The exhibit features 50 artifacts from Tutankhamun’s tomb as well as more than 70 artifacts representing other pharaohs and notables. 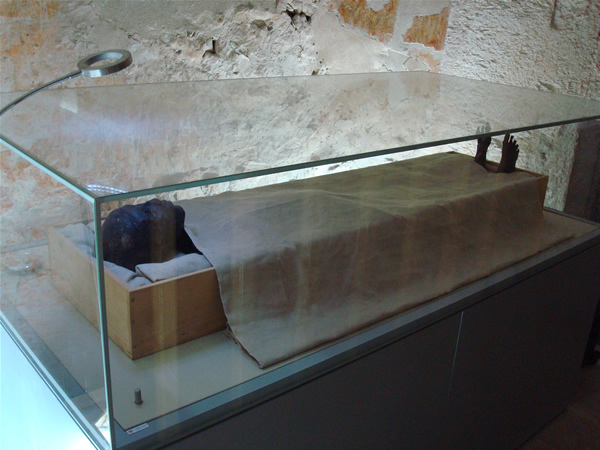 From Vienna, the exhibit will travel next to the Atlantic Civic Center in Atlanta, Georgia where it will be shown under the banner “Tutankhamun: The Golden King & The Great Pharaohs”. Showdates are from November 15, 2008 to May 22, 2009. The Children’s Museum of Indianapolis is slotted next on the tour from June 2009 to October 2009. It’s going to be a busy year for King Tut!